You can have sample IELTS tests at our center. 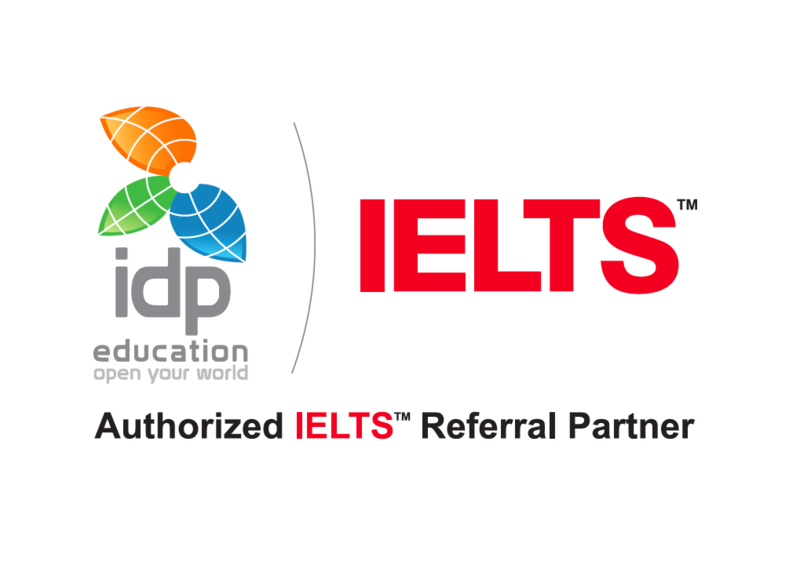 An IELTS specialist will give you feedback about your exam results and so you can evaluate your current level successfully before having the real exam. By doing so, you can get prepared for your real exam, exam stress and exam atmosphere. 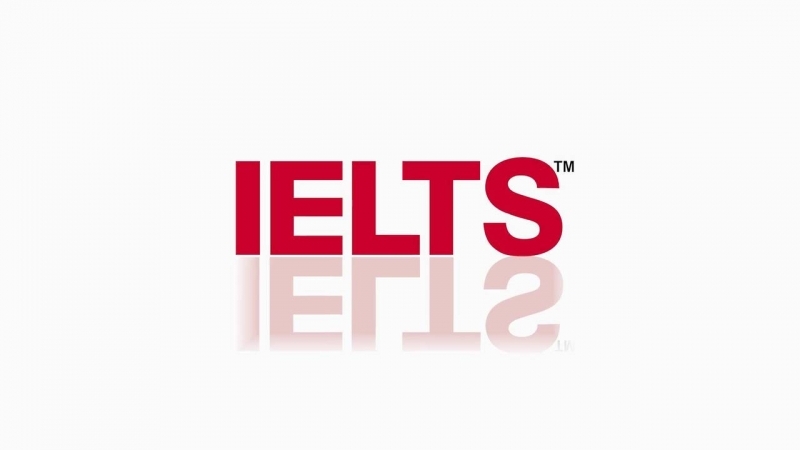 IELTS sample tests are compsed of 4 skills. We evaluate and check all of your skills. The exam duration of these sample tests is 2.5 hours. The evaluation of your exam can be following day or any suitable day to you. The feedback process might take 1 - 2 hours so you need to make your plans accordingly. Each exam fee is 70 TL (VAT included) and this fee includes the feedback and evaluation of your exam by a specialist. If you would like to have SAMPLE IELTS exams, please contact us.